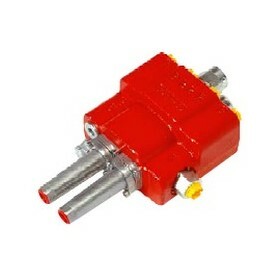 Dedicated to supplying Hydraulic Components and Spare Parts to original equipment manufacturers and the hydraulic industry. 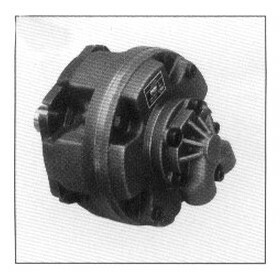 Vane Pumps Cartridge & Spare Parts: Tidal stocks and supplies replacement aftermarket spare parts which are fully interchangeable with equivalent Vickers* cartridge kits and parts. 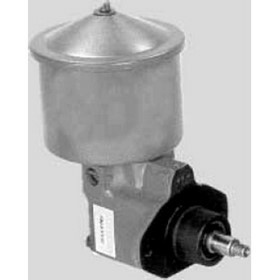 We offer Cartridge Kits, Spare parts, Double and Single Vane pumps, with sizes from 1 to 60 US Gallons per minute at 1200 Rpm with pressures to 3000 psi. Spare Parts for Rexroth* "A" Series Pumps and Motors: Tidal Fluid Power stocks and supplies replacement aftermarket spare parts which are fully interchangeable with equivalent Rexroth* parts, both metric A2, A3, A4, A6, A7, A8, A10, A11 pumps/ motors, as well as the USA models which have the prefix "AA". Sunfab: Sunfab Hydraulics, Sweden have recently appointed Tidal Fluid Power as their EXCLUSIVE Australian distributor for the entire Sunfab product range. This brings together the world famous Sunfab compact pump with Tidal's renowned availability and high service levels. Nimco: Tidal Fluid Power is proud to be associated with Nimco one of Sweden's quality valve manufacturers. 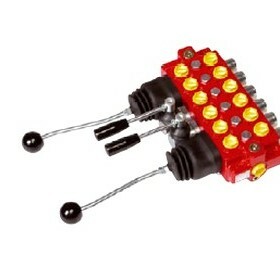 Nimco one of the worlds leading manufacturers of directional control valves and remote control units. 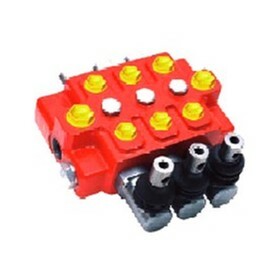 The broad product range comprises traditional directional control valves in mono-block and sectional valves to load sensing, pressure compensated control valves, which are further optimised by software which is integrated into the remote control units. 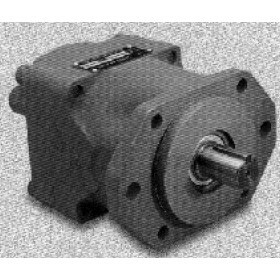 Pin Vane Pumps and Motors: Tidal Fluid Power stocks a wide range of pin vane pumps and motors. 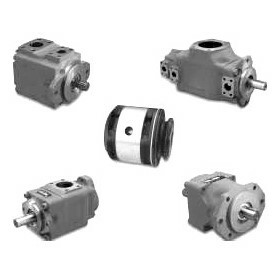 These units are fully interchangeable, with equivalent Denison* units and spares. The staff at TIDAL FLUID POWER have extensive industry experience in systems design, manufacture, installation and repair of hydraulic pumps, motors, valves and cylinders. This expertise, gained from over a total of 50 years of practical, hands on experience, including numerous training by some of the world's leading hydraulic, manufacturing companies, is available to our customers, 24 Hours a day. TIDAL FLUID POWER is a well stocked company, that offers free telephonic/email, technical support on many problems that may be experienced in the day to day application and repair of hydraulic components, if you have a technical problem, give us a call. 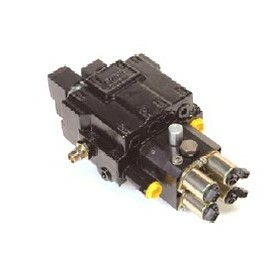 We have introduced some new concepts that have not previously been seen in the hydraulic market, all of which are designed to assist our customers to make more money and shorten turn around times. All products sold by us are fully warranted.